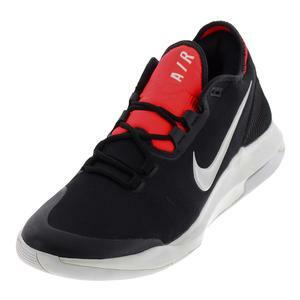 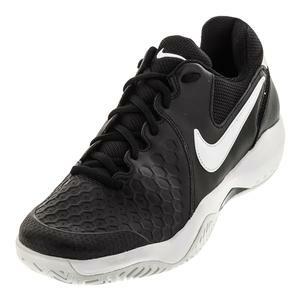 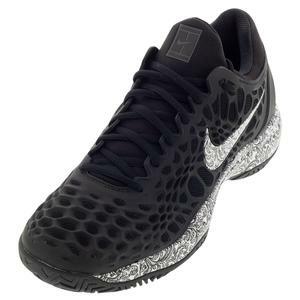 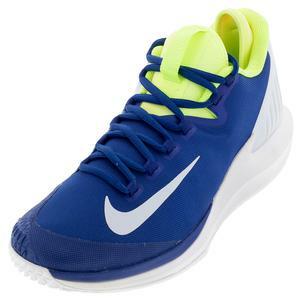 SALE Nike Men's Air Zoom Vapor X Tennis Shoes $140 35% OFF $91 Size: 6, 6.5, 10 only. 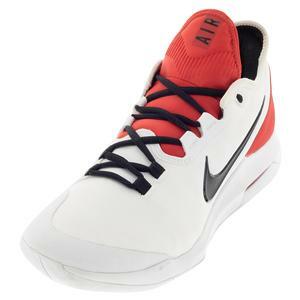 SALE Nike Men's Air Zoom Vapor X Tennis Shoes $140 35% OFF $91 Size: 7 only. 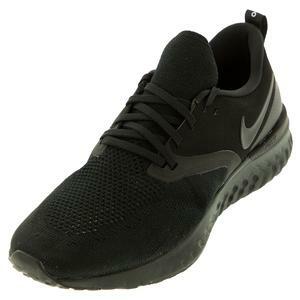 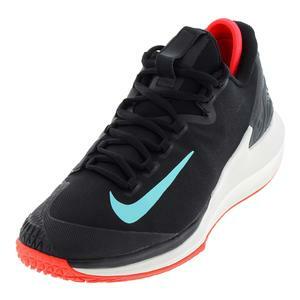 SALE Nike Men's Air Zoom Vapor X Tennis Shoes $140 35% OFF $91 Size: 8, 15 only. 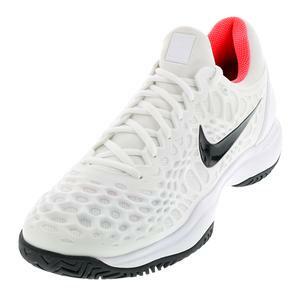 SALE Nike Men's Air Zoom Vapor X Tennis Shoes $140 35% OFF $91 Size: 6.5, 8 only. 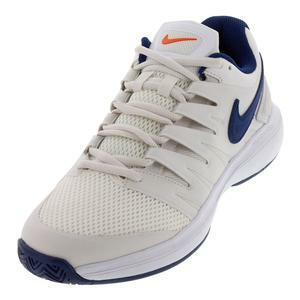 SALE Nike Men's Air Zoom Prestige Tennis Shoes $100 41% OFF $59 Size: 6, 6.5, 7, 7.5 only. 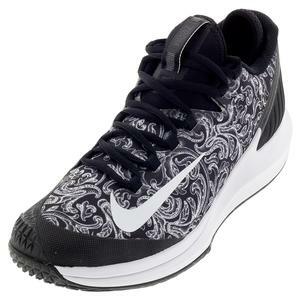 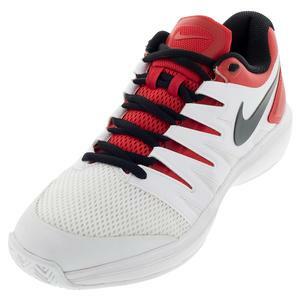 SALE Nike Men's Air Zoom Prestige Tennis Shoes $100 35% OFF $65 Limited stock available. 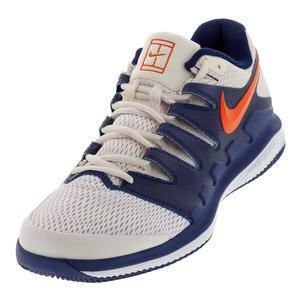 SALE Nike Men's Air Max Wildcard Tennis Shoes $90 25% OFF $67.50 Limited stock available. 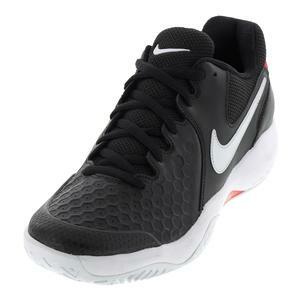 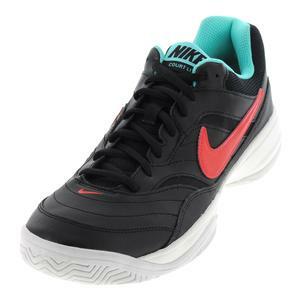 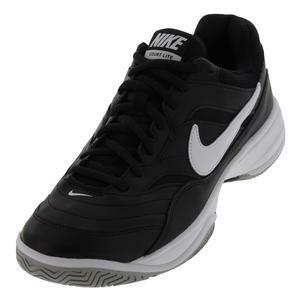 SALE Nike Men's Air Zoom Resistance Tennis Shoes $80 35% OFF $52 Size: 6, 7, 10.5 only. 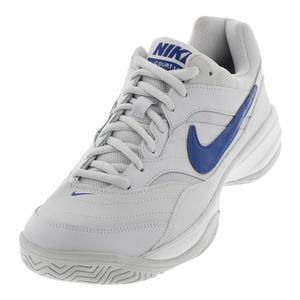 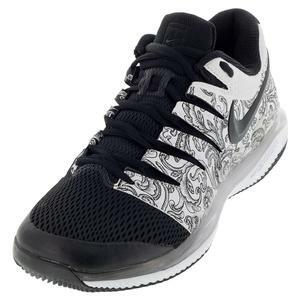 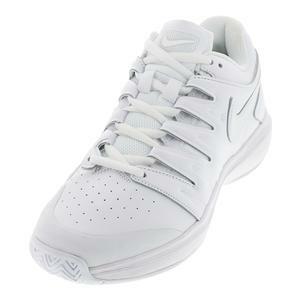 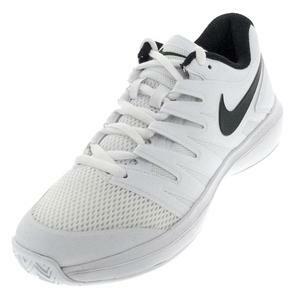 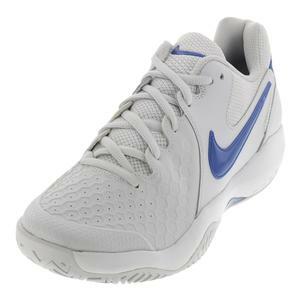 SALE Nike Men's Air Zoom Resistance Tennis Shoes $80 35% OFF $52 Size: 6, 6.5, 8 only. 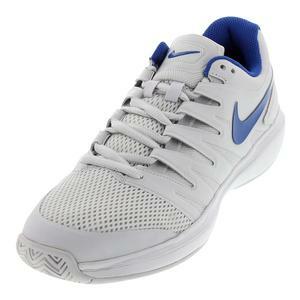 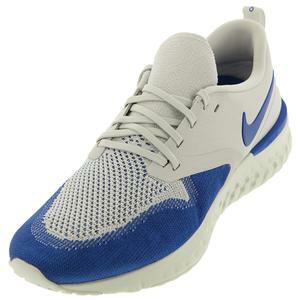 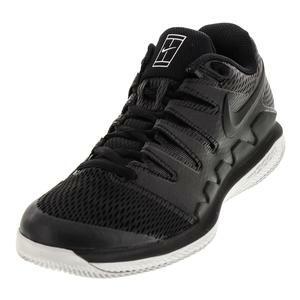 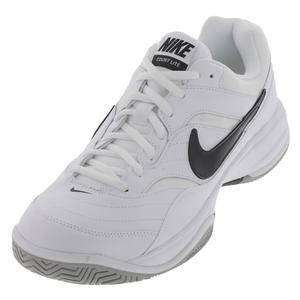 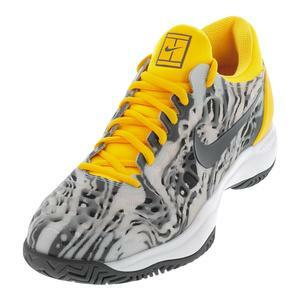 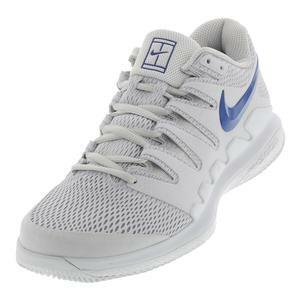 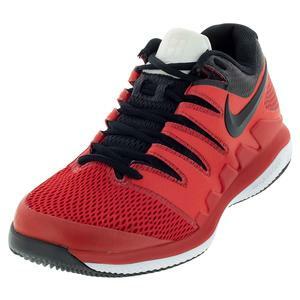 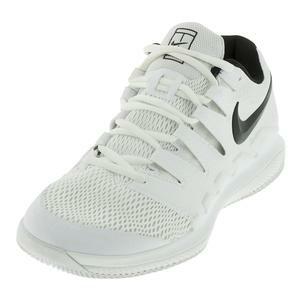 SALE Nike Men's Air Zoom Resistance Tennis Shoes $80 35% OFF $52 Size: 6, 7 only. 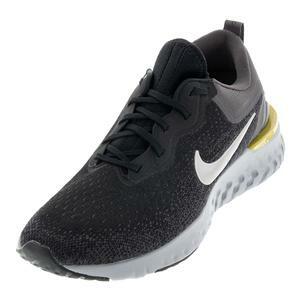 SALE Nike Men's Odyssey React Running Shoes $120 25% OFF $90 Limited stock available. 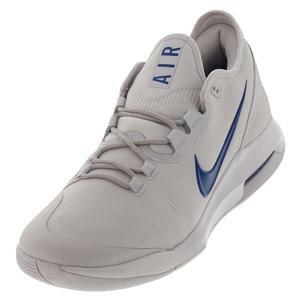 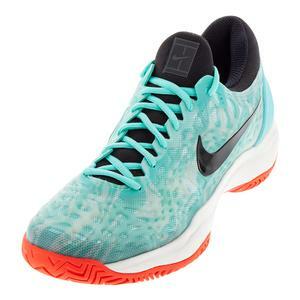 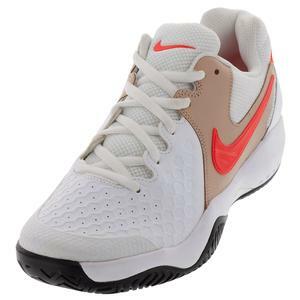 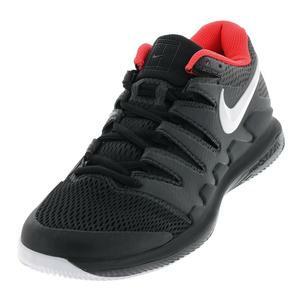 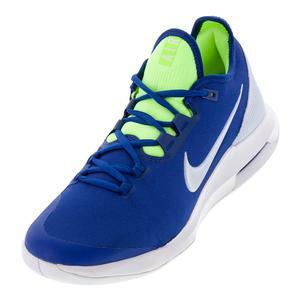 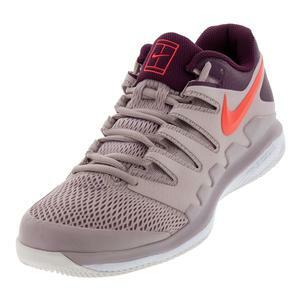 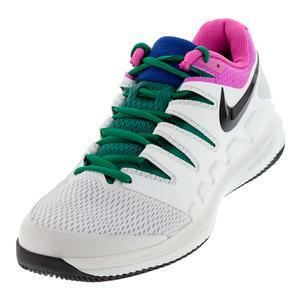 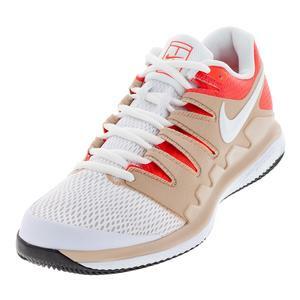 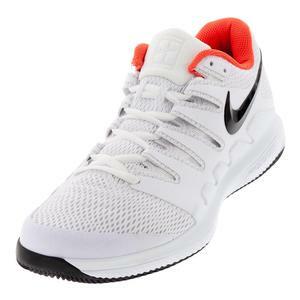 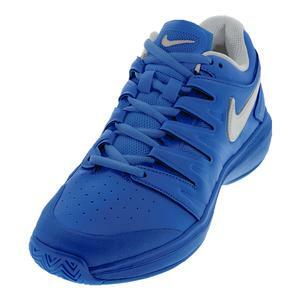 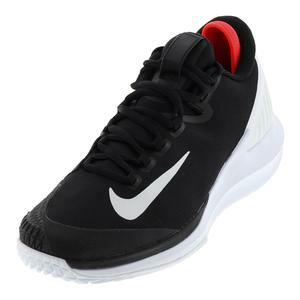 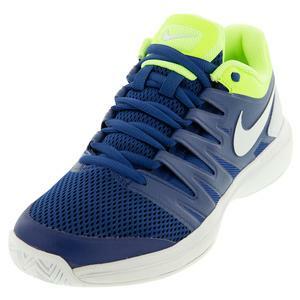 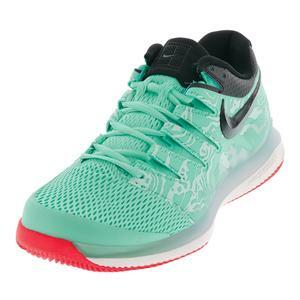 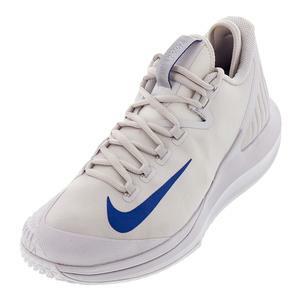 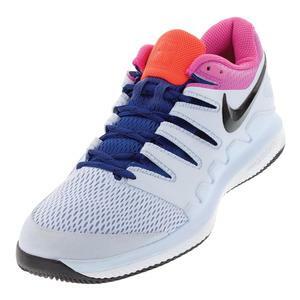 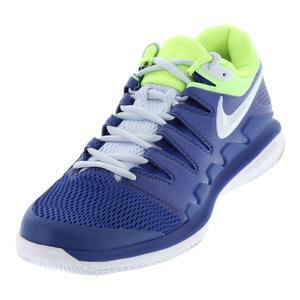 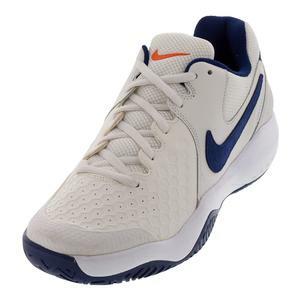 SALE Nike Men's Air Zoom Vapor X Clay Tennis Shoes $140 10% OFF $125 Limited stock available. 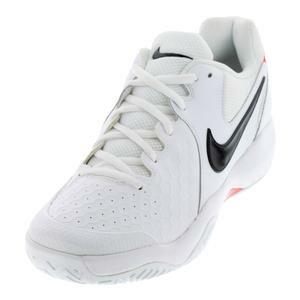 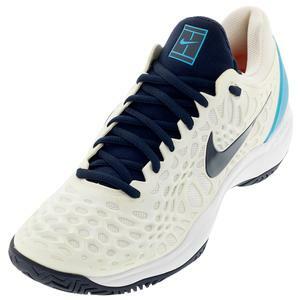 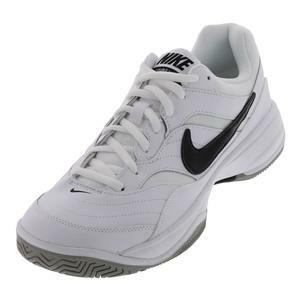 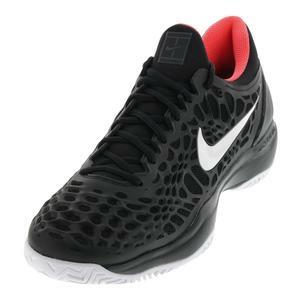 SALE Nike Men's Court Lite Wide Tennis Shoes $65 25% OFF $48.75 Limited stock available. 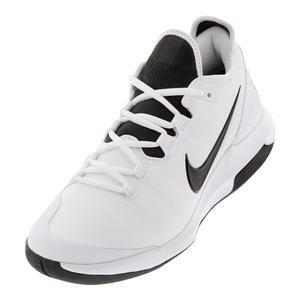 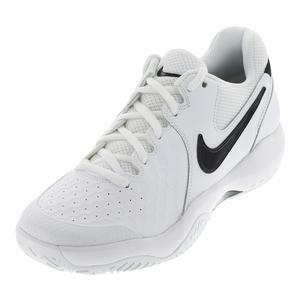 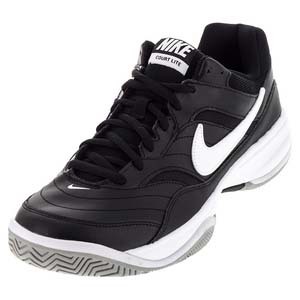 SALE Nike Men's Court Lite Wide Tennis Shoe White and Black $65 25% OFF $48.75 Limited stock available. 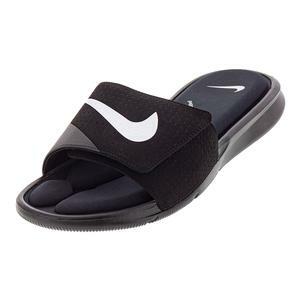 SALE Nike Mens Ultra Comfort Slide Sandals Black $45 25% OFF $33.75 Size: 10 only. 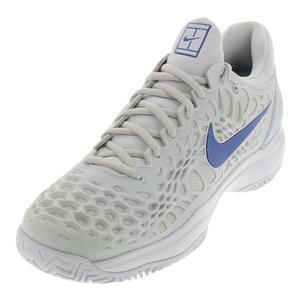 Everyone knows that Nike is prominently thrust into the tennis spotlight, but what most people might not understand is just how young Nike is. 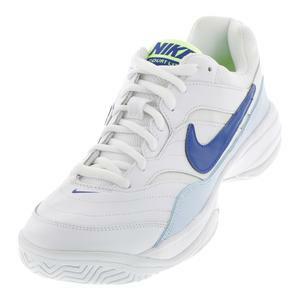 Born in 1972, Nike burst onto the scene and quickly became a leader in every industry that they enter. 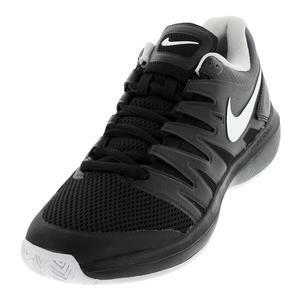 Multiple styles of shoes are by modern tennis giants such as Roger Federer, Serena Williams, and Rafael Nadal. 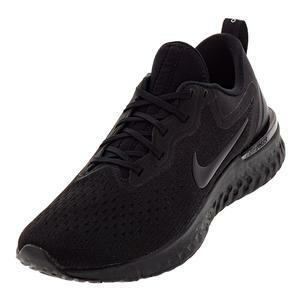 Nike offers a wide variety of shoes and whether you need a lightweight shoe, a comfortable one, or just one to play in, they have you covered.